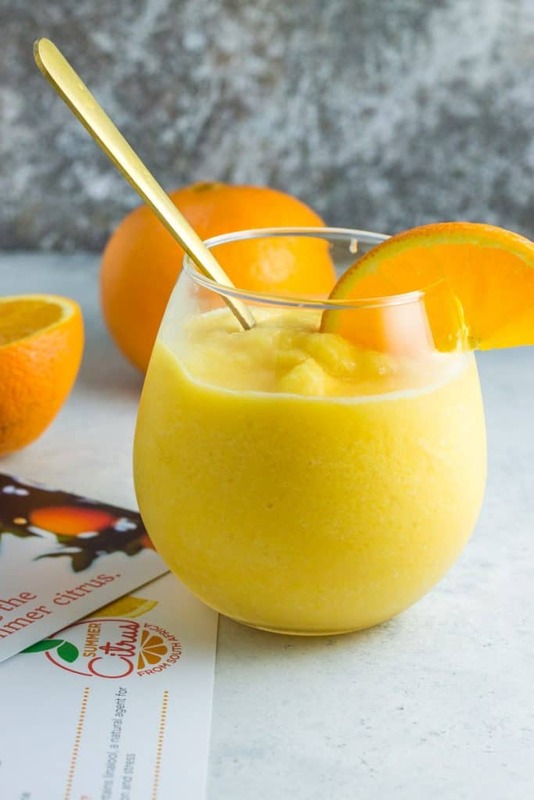 I’ve been craving orange for a while now, so I thought it would be perfect to round up some delicious recipes using orange! I’ve loved orange since I was kid, but my taste has significantly expanded since my childhood. Instead of just plain sliced orange, I love having it in savory dishes and healthier desserts. Disclaimer: some of these recipes, especially the dessert ones, use honey or maple syrup. Here at Chirpy we believe in using whole ingredients with minimal processing (and no unpronounceable chemicals either). If you’re trying to avoid sugar, even natural ones, then simply leave it out of the recipe, or use less than the recipe calls for. 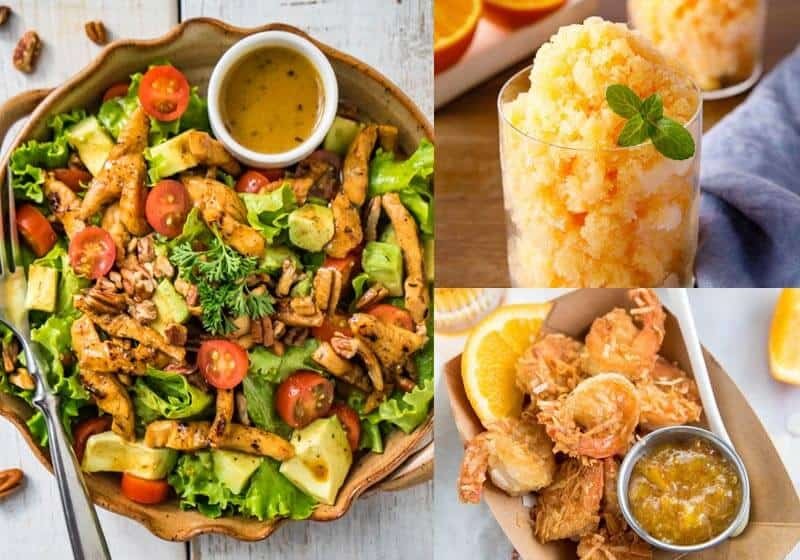 Hmm…this is the perfect zesty lunch for summer! This tasty summer dessert hit the spot! This is one of my favorite salads. 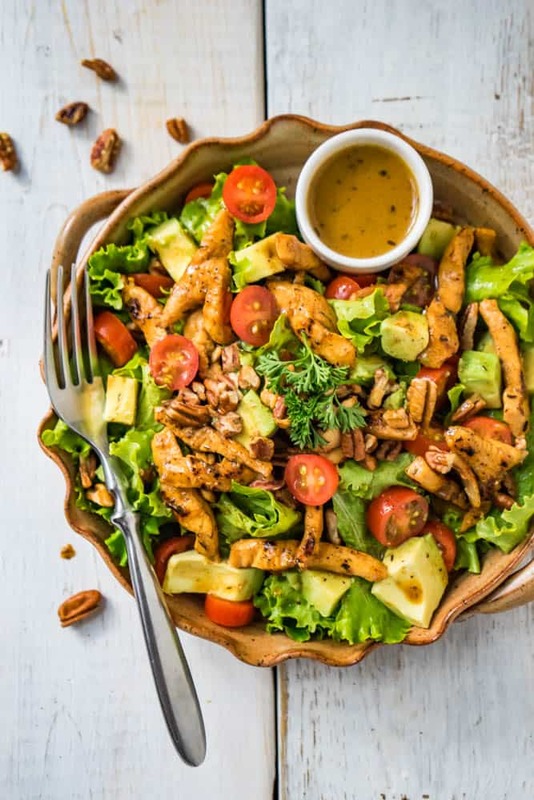 It’s such a simple salad, and the orange dressing just makes it pop! Orange works really well with pork. 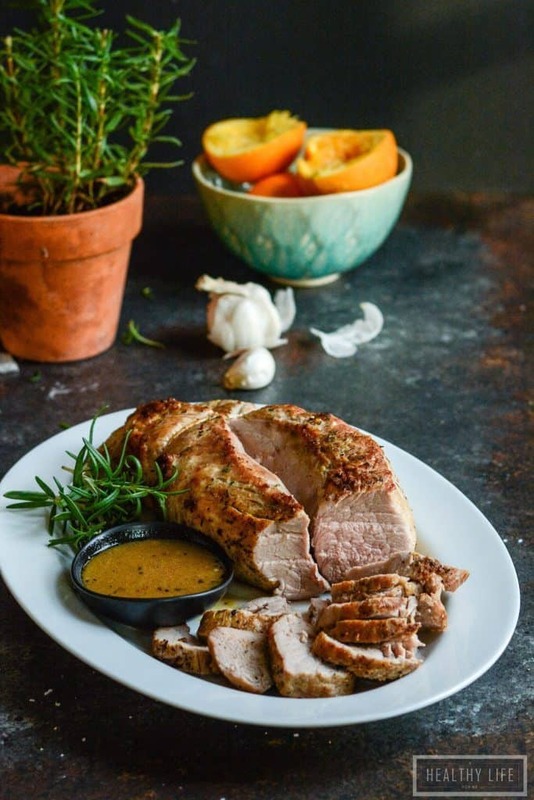 Pork tenderloin is really delicious on its own, but add the orange, and it just takes it to another level. 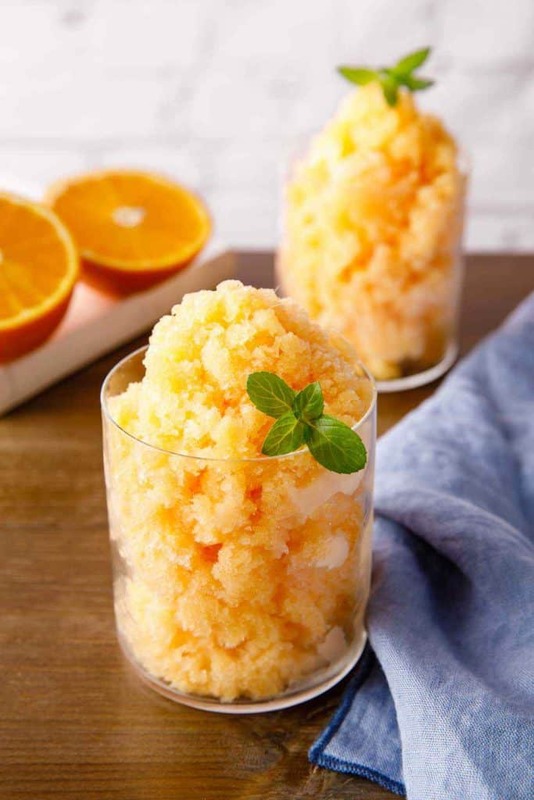 I love slushies, and this orange one looks so tasty! I love Chinese takeout, but usually I end up feeling kind of yucky afterwards. With this recipe, I know exactly what I’m putting in my body. 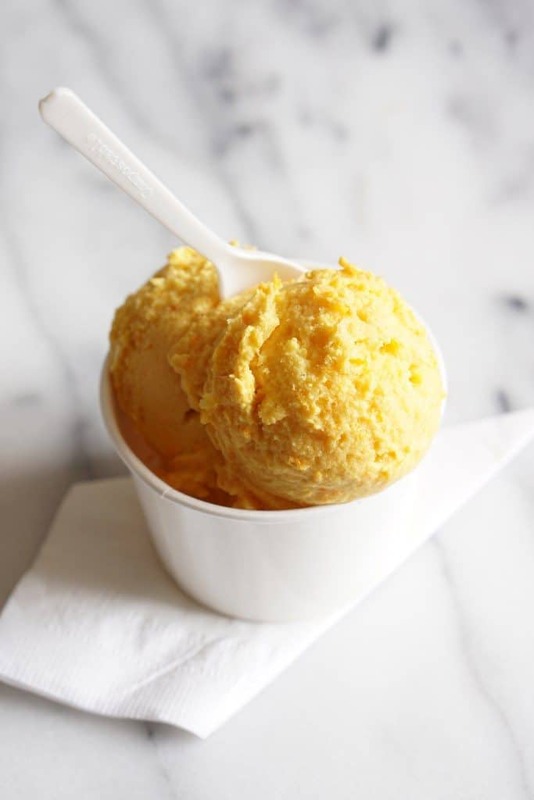 Orange and lemon is such a good combination. 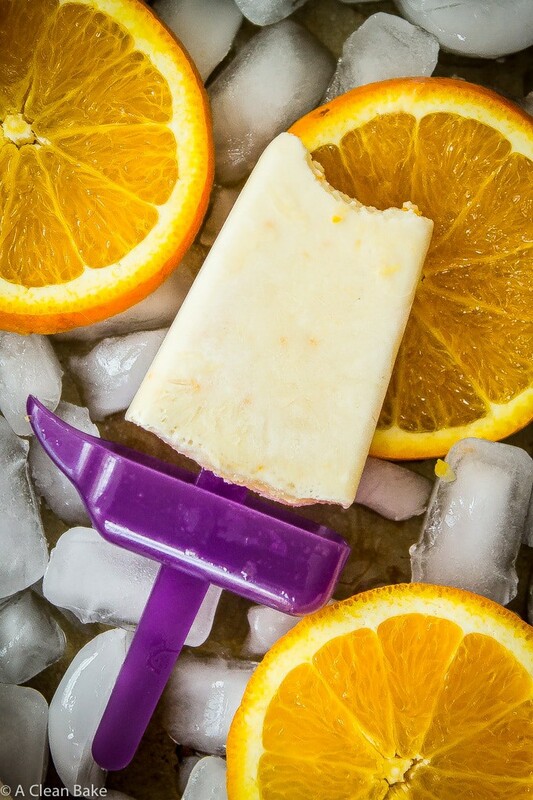 If you’re craving ice cream or orange, this is what you need! 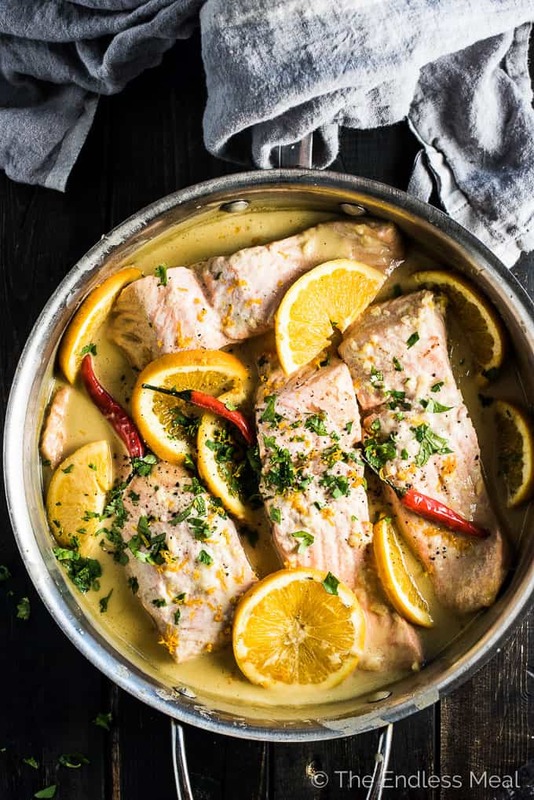 I love the citrus and salmon. 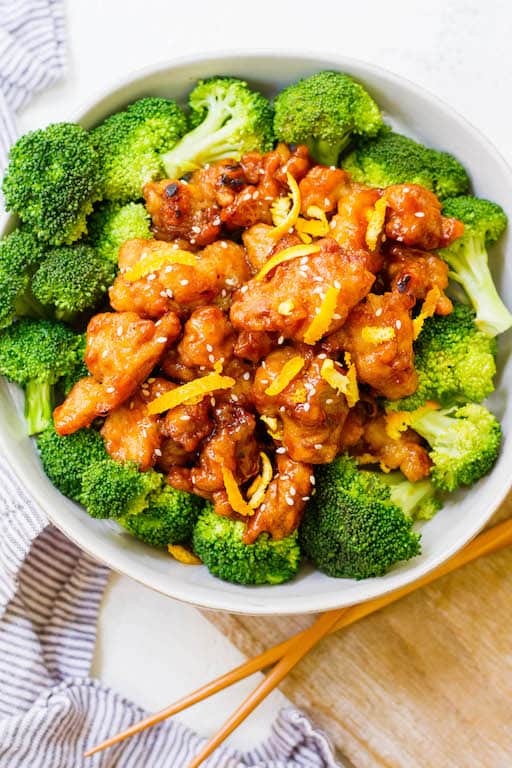 The zesty flavor of the orange and the peppers is really tasty! 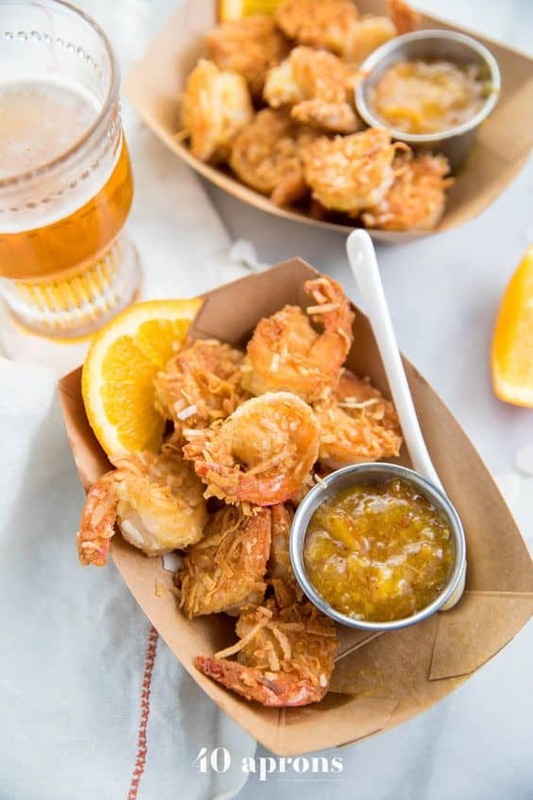 Simple combinations can often lead to delicious flavors! 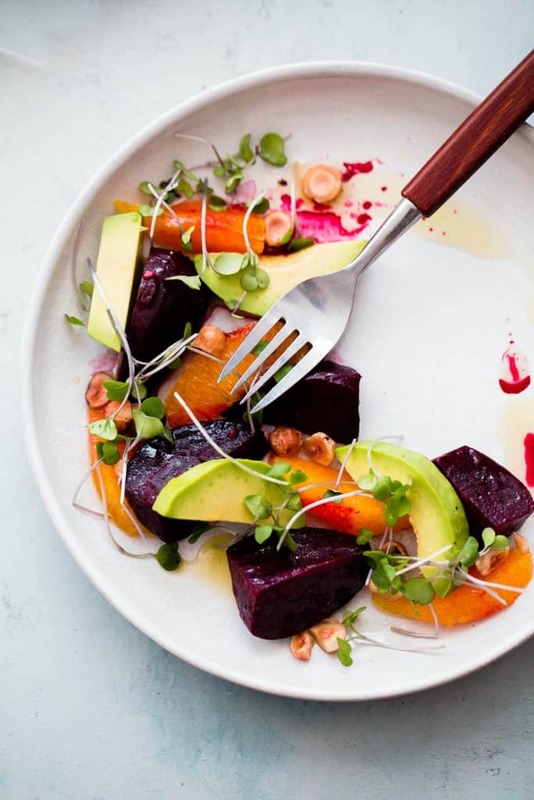 Try this delicious beet, orange, and avocado salad!